The capabilities of this machine are a joy to learn. This one-day class will cover the more in-depth operations of this machine has to offer from the box fed to the effortless free machine embroidery. 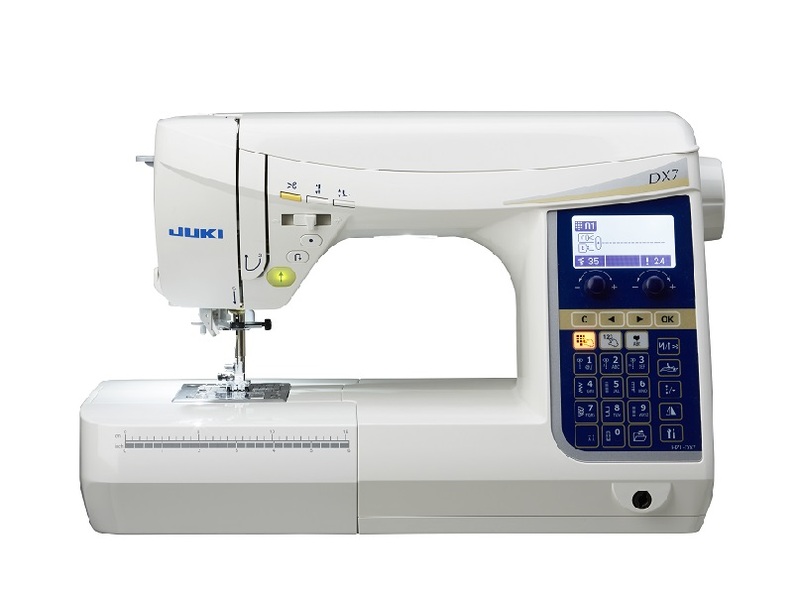 The sensors buttonhole attachment enables you to you work a buttonhole on a single layer of fine fabric and many utility and unique decorative stitches. Fabric and lunch are supplied for this class. Customers with either the G or F series machine, will need to bring this along to use on the day.